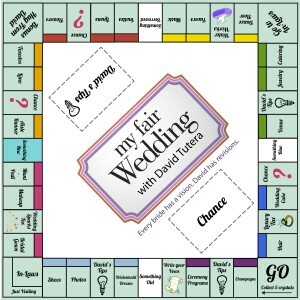 Custom board games are a specialized item and at Ad Magic we have a dedicated team of illustrators to help you design and print your board game from start to finish. Whether it be 1 or 2 – yes we have the ability to do prototypes – to 1 or 2 million – Ad Magic is your easiest and most comprehensive source for these items. 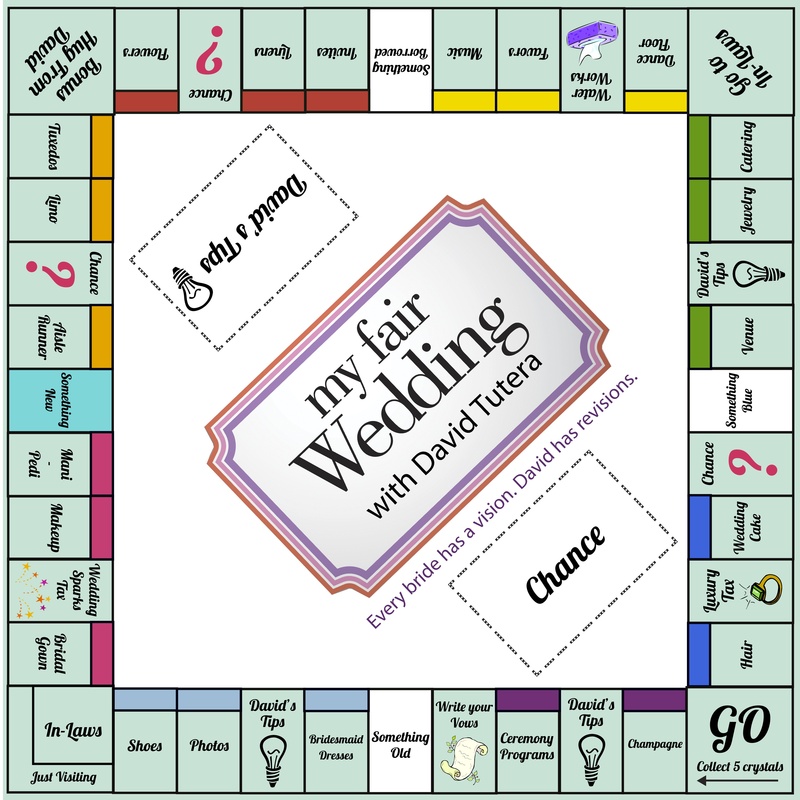 Recently one of our boards was created fro MY FAIR WEDDING with David Tutera – and the board was featured on air in one of his segments. Another of our clients boards is soon to be featured in the Smithsonian. With product and service good enough for TV and good enough for the Smithsonian – we feel confident you will be equally pleased with our services. For more custom board game photos please click here. Custom Card Game “What’s Your Cosmo” wins Family Choice Award!